The Spanish oil group will get $5 bln from Argentina as compensation for the expropriation of its stake in YPF. It’s half what Repsol wanted and will be paid in government bonds. Still, the final deal enshrines that Repsol must ultimately receive the value Buenos Aires promises. 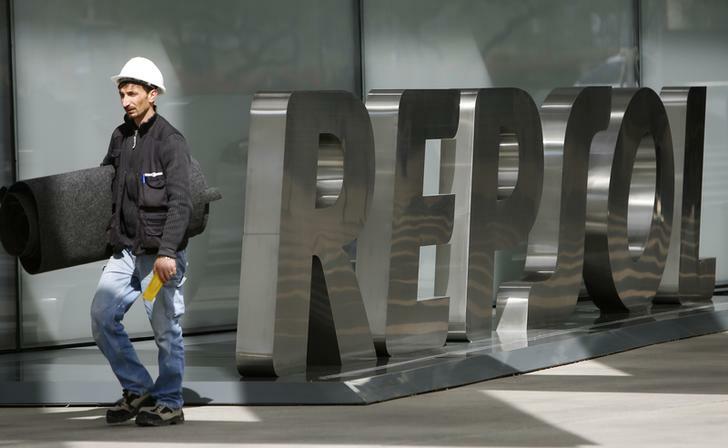 Repsol approved terms of a $5 billion compensation agreement from Argentina for the 2012 expropriation of its 51 percent stake in YPF. The Spanish oil and gas firm will receive three sets of dollar-denominated Argentine sovereign bonds with a nominal value of $5 billion. The combined market value of the package will be at least $4.67 billion, calculated as the bonds’ average price over the 90 days previous to the transfer. If the market value is less than that, Repsol will receive additional bonds with a maximum face value of $1 billion. The final amount Repsol receives on selling the bonds cannot exceed $5 billion after expenses and interest. Any excess will revert to Argentina. The debt will not be satisfied until Repsol has received $5 billion, even if the bonds default. Repsol will seek shareholder approval for the settlement at its March 28 annual general meeting. The deal is also subject to approval by the Argentine parliament.